NEW Products From Garnier | Micellar Water, Miracle Wake-Up Cream, Grow Strong + Whole Blends Hair Care and more! A little over a month ago, I was invited to Garnier's preview event in downtown Montréal to see what they had in store in the New Year. Held at L'Oréal Canada's headquarters, I also had the opportunity to visit the company's new Content Factory (also the first one worldwide), an in-house production studio which allows its brands to take photos and create videos on their products, all without having to leave the building! What I also found really neat is that this studio is also open to content creators such as bloggers and YouTubers who would like to make use of the space when working on special projects. 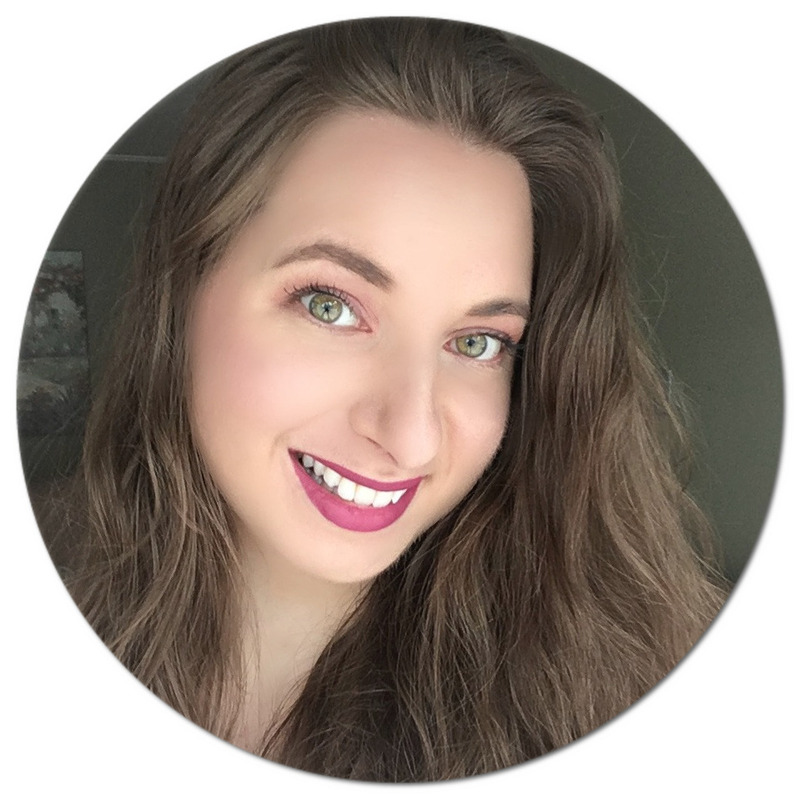 Garnier has many new launches this year, and I am excited to unveil what you should be looking out for at the drugstore in the coming months! 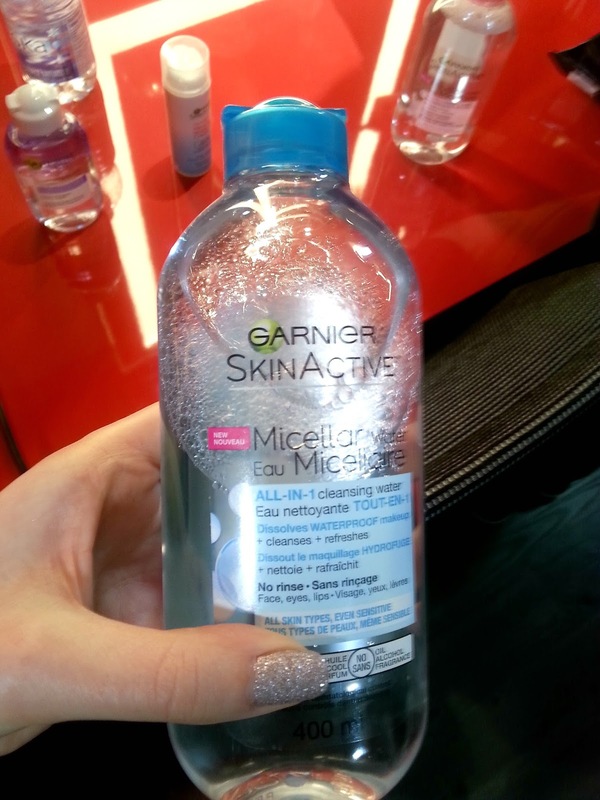 Attendees were sent home with a bunch of upcoming releases, and the one I was most curious to try is their new SkinActive Micellar Water . They actually created two versions of their all-in-one cleansing waters: one to remove waterproof makeup (blue cap above) and one for non-waterproof makeup (pink cap below), which I've been putting to the test. 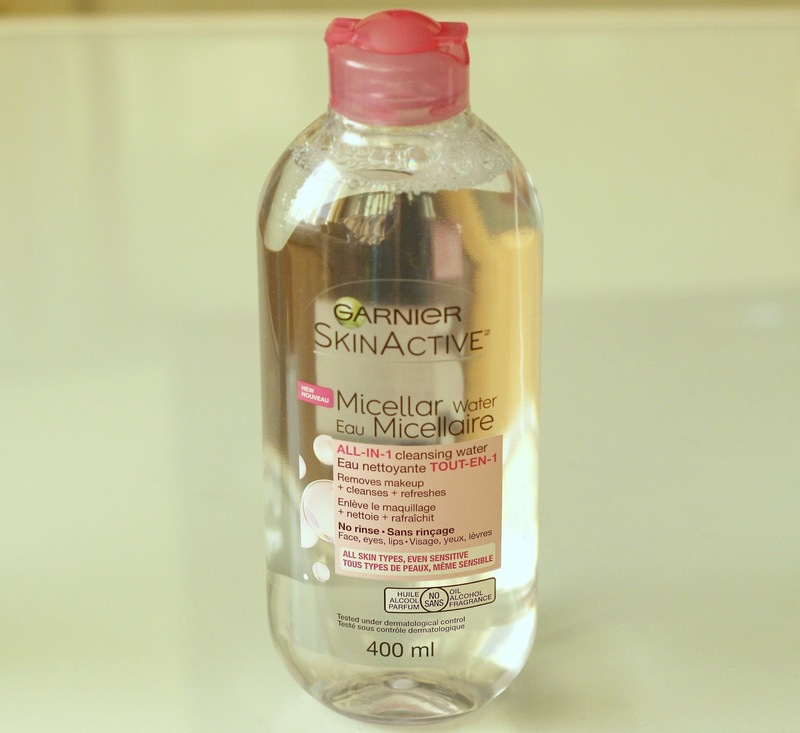 Being a big fan of the Bioderma Sensibio H2O Micelle Solution (here), I was looking forward to see if the Garnier SkinActive Micellar Water*, already available in Europe, would be comparable and qualify as a dupe. I'm here to report that it is! Formulated without oil, alcohol or fragrance and suitable for sensitive skin, this does a pretty good job at removing makeup on the face, eyes and lips. Simply soak a cotton pad, and gently wipe everything away. On the eyes, let it sit for about 30 seconds for easier removal. I was afraid my skin would become irritated, but I am happy to report that this has not been the case. They have also come out with the new Skin Naturals 2-in-1 Eye Makeup Remover , the purple bottle which you can see below. Continuing with skin care, the new SkinActive Ultra-Lift Miracle Wake-Up Cream*, aka their new Anti-Fatigue Hydra-Gel Moisturizer, is meant to perk up the skin by smoothing fine lines. 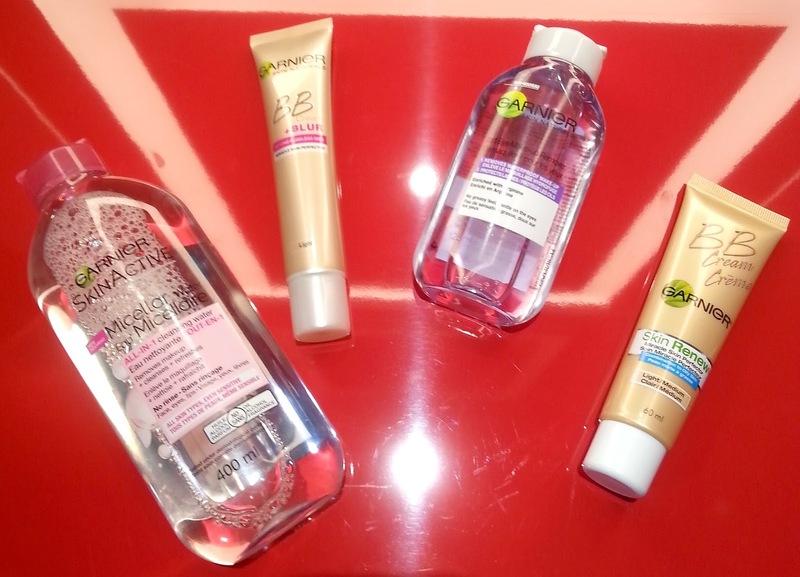 Since I was left so impressed with their Micellar Water, I had really high hopes. Unfortunately, I was really taken aback by how fragranced this product is. It smells so strong that at first I mistook the scent for shampoo! It also leaves my skin slightly red which is why I have discontinued use and will be passing it along to someone with normal skin. Also worth mentioning is another new addition to their SkinActive Clean+ line, the Purifying Remover Wipes, which includes 25 towelettes housed in a handy black pack with a resealable flap. 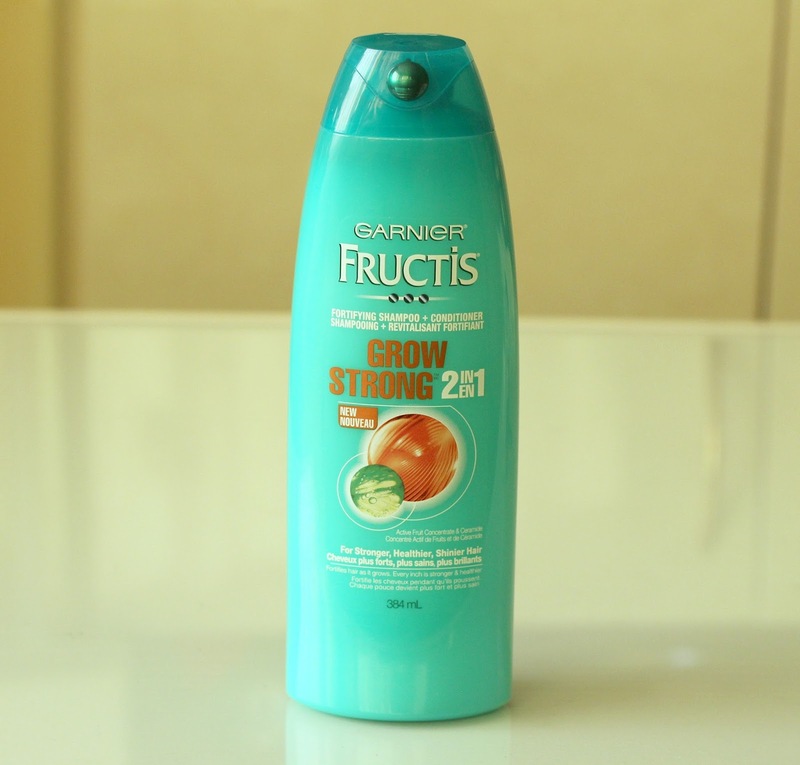 Moving on to hair care, a new addition to the Garnier Fructis range is the Grow Strong line. I've been putting the new Grow Strong 2-in-1 Fortifying Shampoo and Conditioner* to the test over the last few weeks. Fructis is my most used hair care range from the drugstore, however I haven't used it in a while since I've been putting a lot more natural brands to the test (my new favourite one being this one). I will say this does a decent job at leaving my hair shiny and smooth. However, once again, this product is heavily scented, so if you have sensitive skin this might not be the best option for you. Lastly, the Whole Blends line, already available in Europe, has made its way across the pond to Canada. Some of the scents include Coconut Water and Vanilla Milk, Honey Treasures, Green Apple and Green Tea, and my personal favourite Coconut Oil and Cocoa Butter. I'm not sure if it is available for purchase just yet, but definitely very soon! 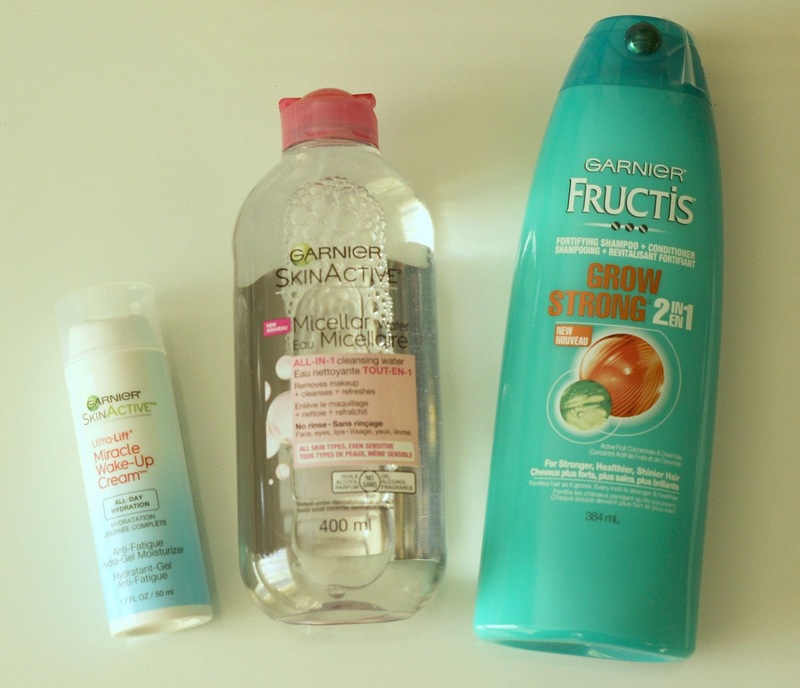 I'd love to know, have you've spotted or tried any of Garnier's new launches at the drugstore? Please share what caught your eye in the comments below! 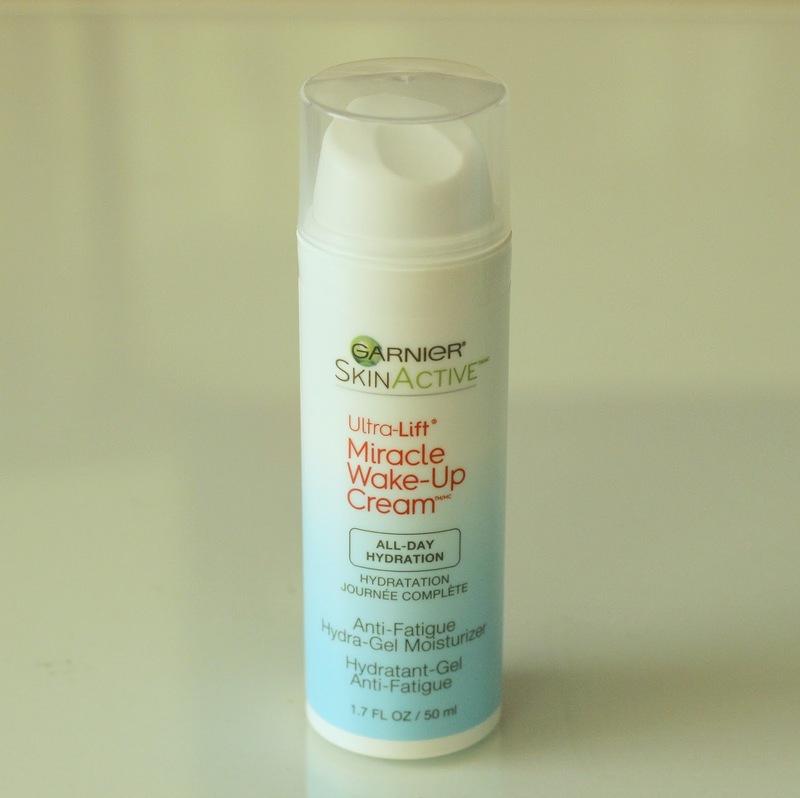 Actually when I saw SkinActive Ultra-Lift Miracle Wake-Up Cream, I was very happy. But I have super sensitive skin and also nose :) I hate the products which come with heavy fragrances.. Sounds interesting Natalie. Will definitely keep our eyes open for these products launching in stores near us here in Ontario Canada. Thanks for the heads up!